Just a little lighter than Charcoal , the dark tones of Charcoal Grey sunscreen blinds will add a touch of sophistication to your home. 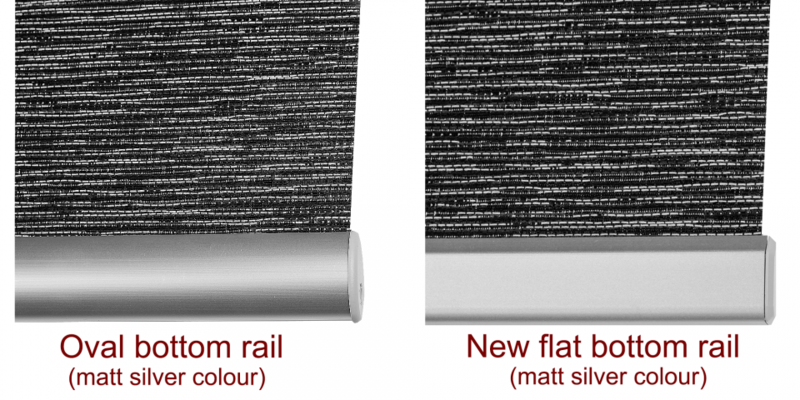 Very modern chic, the two tone weave gives you a little more flexability, with the softer look of the charcoal and grey woven yarns. 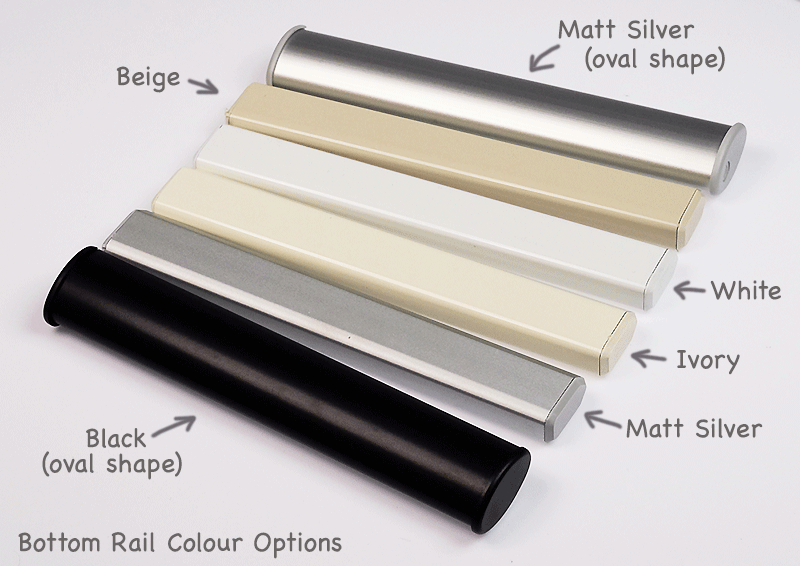 Sunscreen roller blinds crafted from our award winning Sheerweave 4500 range are all individually handcrafted and each one checked before leaving our factory and come with a ten year fabric warranty.